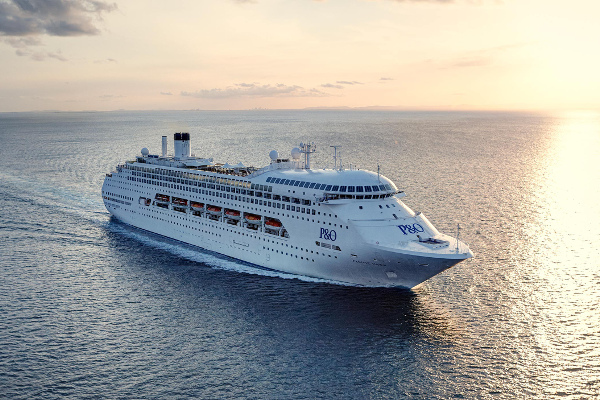 The Melbourne Cup is almost here and P&O is turning on the entertainment during its specialty cruises into Melbourne for the event. P&O's three ships -- Pacific Jewel, Pacific Dawn and Pacific Pearl -- will all be docked at Station Pier for "the race that stops the nation". However, passengers will have more to be excited about than onboard luxury and exciting horse racing this year with all three ships featuring popular Australian personalities as invited guests. The big names will include Carmelo Pizzino from Dancing with the Stars (Pacific Jewel); television presenter Zoe Sheridan (Pacific Dawn); and author and radio personality Bianca Dye (Pacific Pearl). I love the kind of travelling that is one part strategic planning and two parts spontaneous adventure. Whether I'm exploring my local city or a small town in the middle of nowhere, I'm always hoping to find something no one else has discovered.